Seasonal growth of Arabian scad Trachurus indicus from the Gulf of Suez, Red Sea, Egypt. 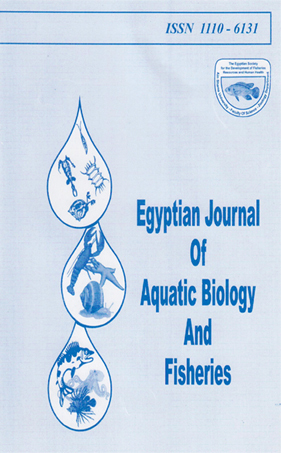 An overview on the fisheries population of Arabian scad, Trachurus indicus Nekrasov, 1966 (F: Carangidae) caught by two different fishing methods from the Gulf of Suez, Red Sea, Egypt. EL-Moselhy M.; Mohamadein I.; Diab A.; Tolba R.